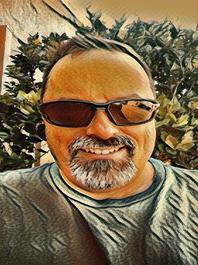 Keith Michaels is a Voice Arts Award® winning voice talent and casting director with over 25 Years of experience providing voice over, voice casting, and multi-track audio production to broadcasting, marketing, film and corporate clients in the United States and around the world. With over 20,000 projects voiced or produced, Keith has helped some of the planet's most respected companies and production houses with their media production and voice over needs. If you are searching for a partner in your next project, contact Keith by email at studio@keithmichaelsvo.com, or visit the website where you can hear demos and request more information. Read reviews and discover other eLearning Industry community members's experience with Keith Michaels Voice Over LLC.